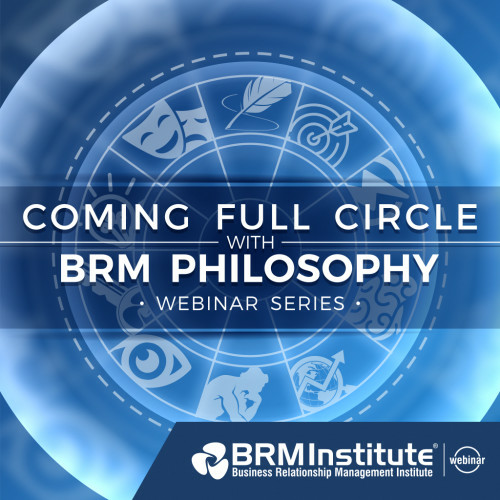 Coming Full Circle with BRM Philosophy Webinar Series: "New Generation"
Move over Millennials, Gen Z has arrived! For the first time in history, the incoming workforce is just as, if not more, motivated by intangible value than a paycheck. New BRMs are not coming from traditional corporate paths or education systems and they’re bringing new ideas and perspectives with them. Join us with Tyrone Green, IT Senior Director, PepsiCo for this webinar!